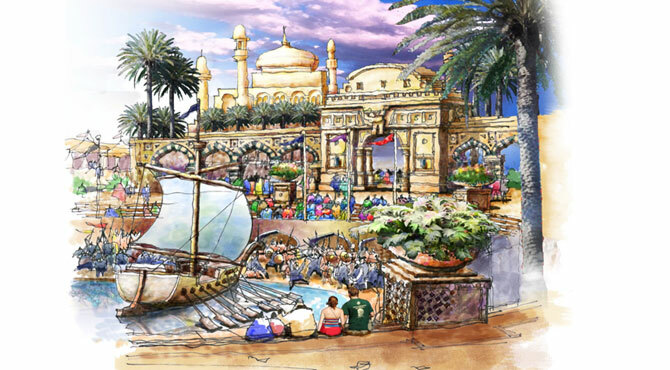 Dubai Land is a tourism, real estate, hospitality, entertainment, leisure and retail mega project under development in Dubai, United Arad Emirates. 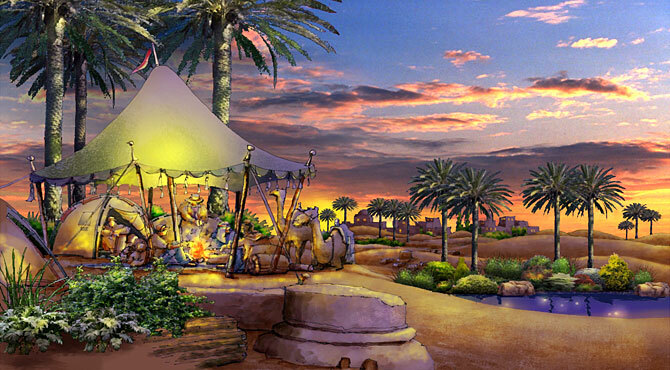 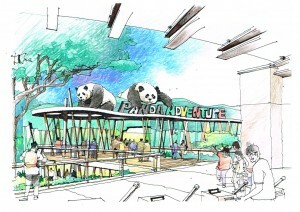 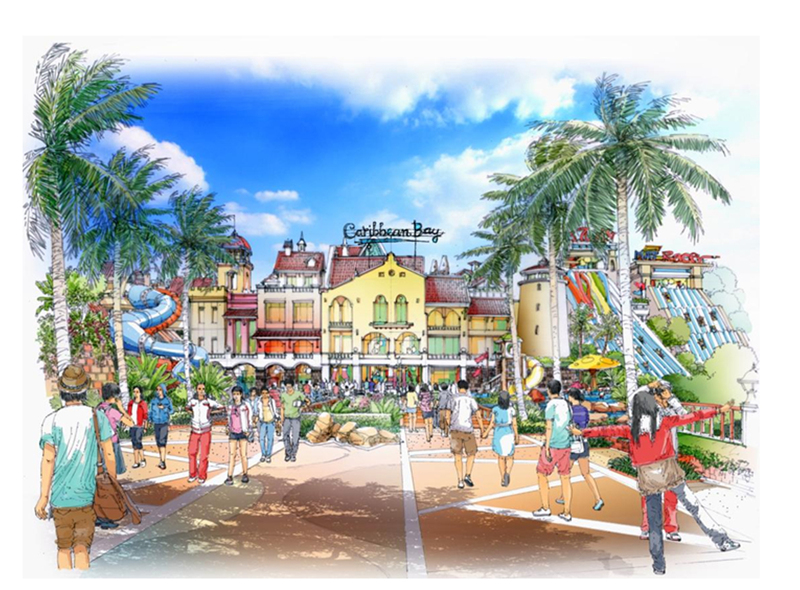 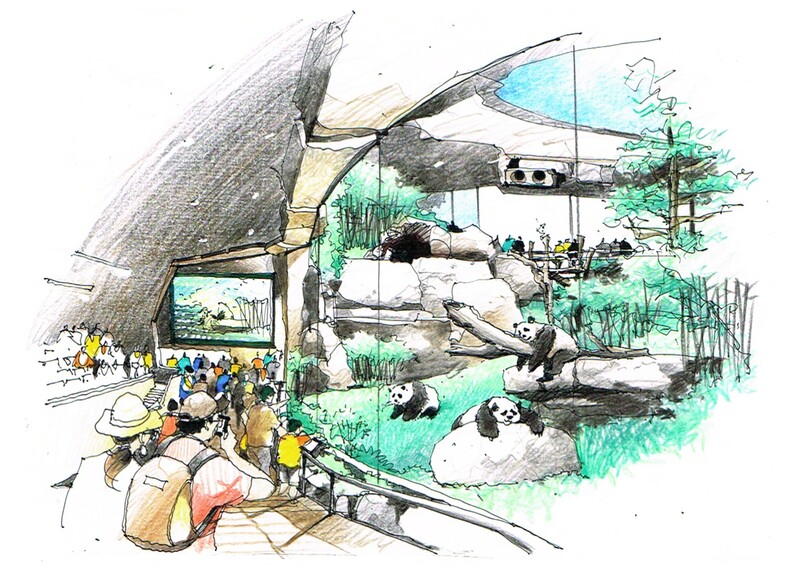 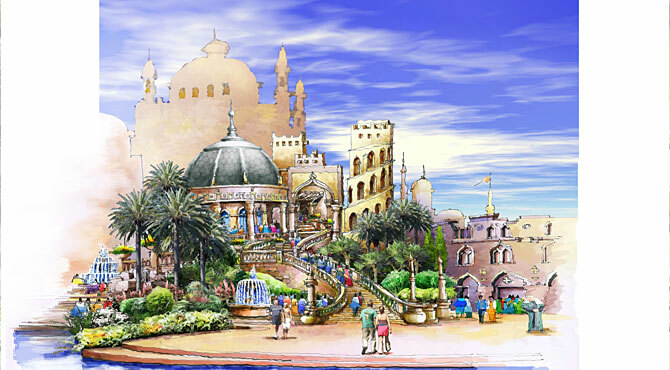 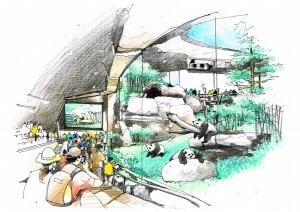 The Themed leisure and vacation world, one of its six themed zones, is designed to respond for quality vacation and exotic locale experience. 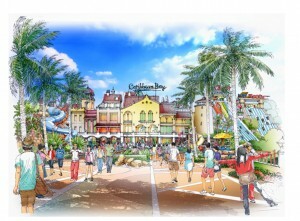 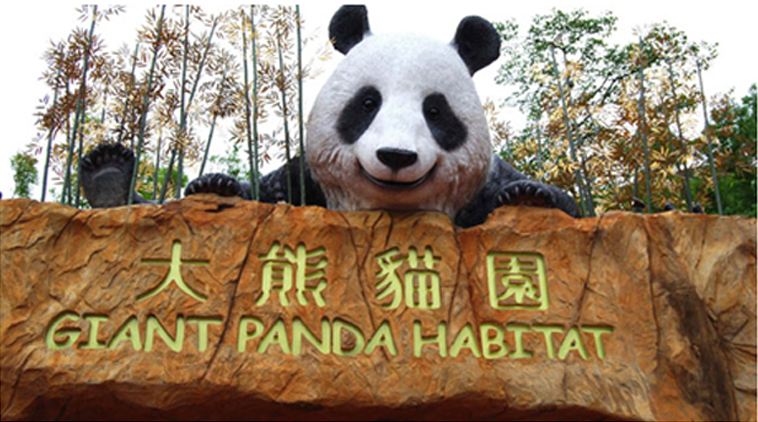 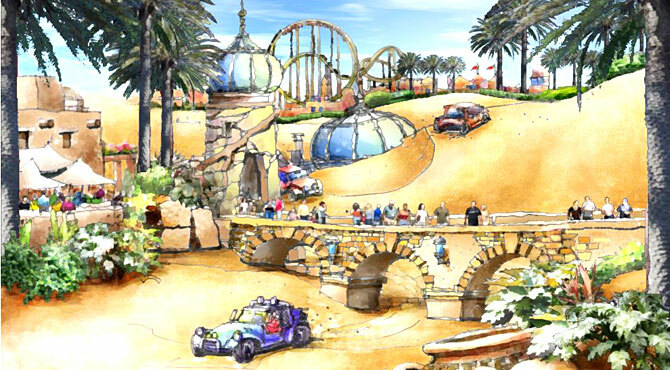 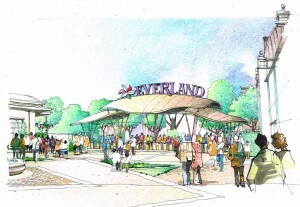 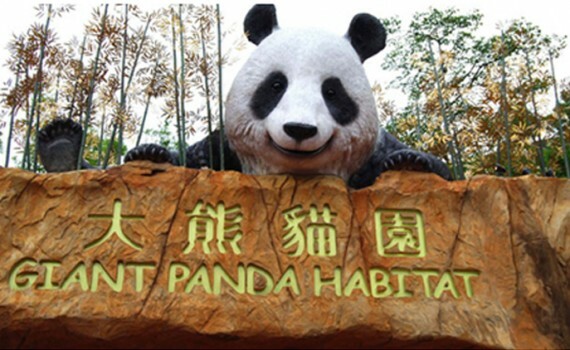 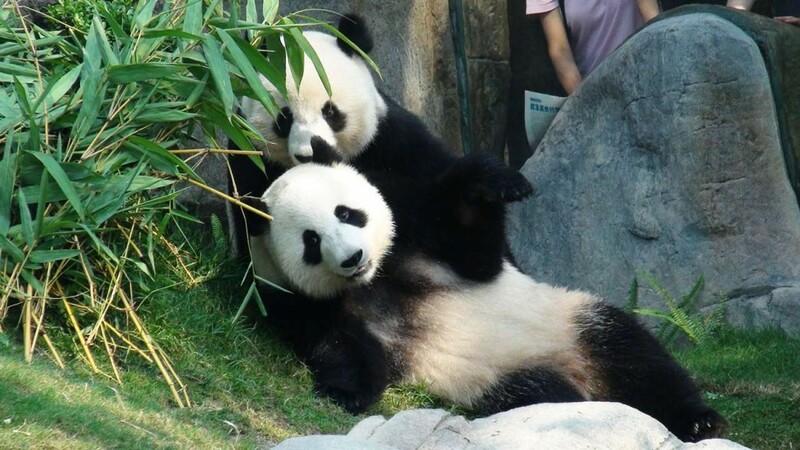 Upon completion it will be the largest collection of theme parks in the world. 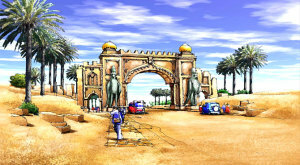 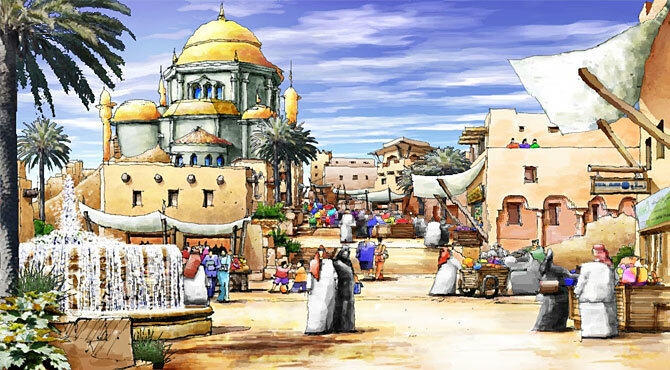 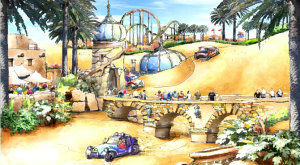 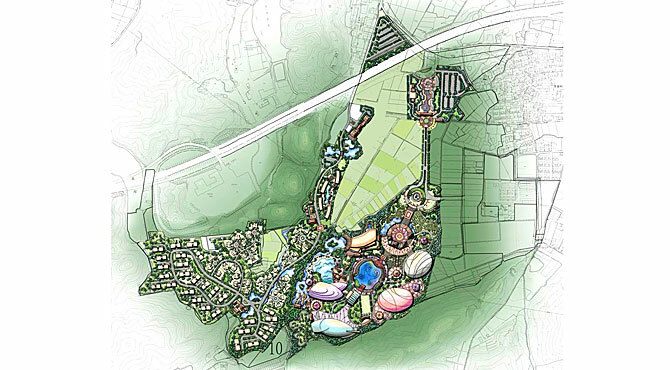 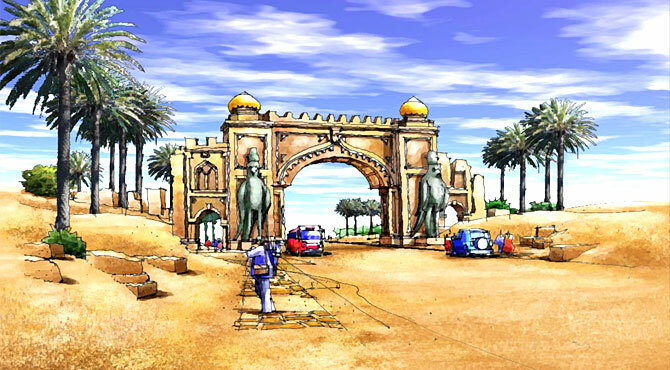 AI was engaged as part of a consortium to design the recreation aspects of the Dubai land master plan. 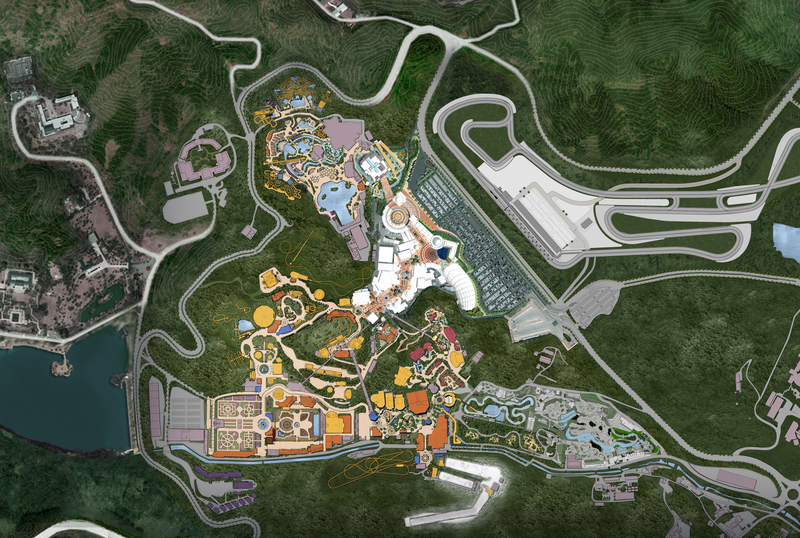 This study resulted in an overall open space strategy which dealt with the public spaces in between the proposed theme parks. 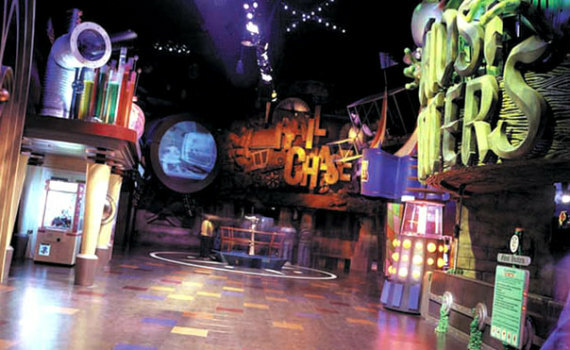 Sega World Sydney was an indoor high-tech amusement park in Sydney, Australia, which opened in March 1997 and operated for almost 4 years. 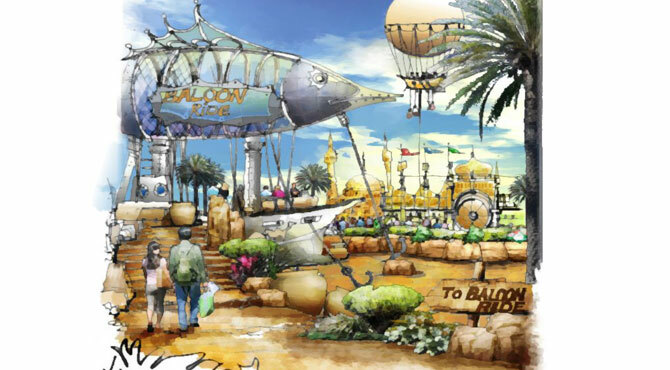 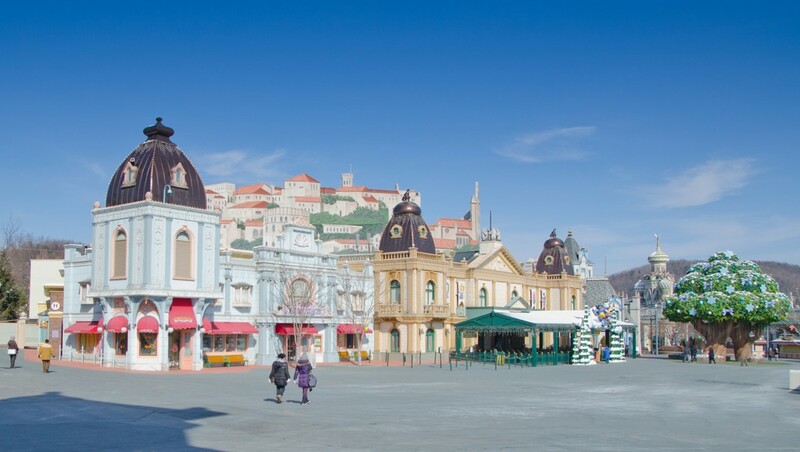 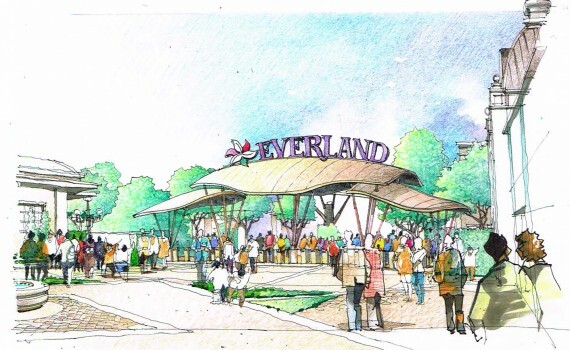 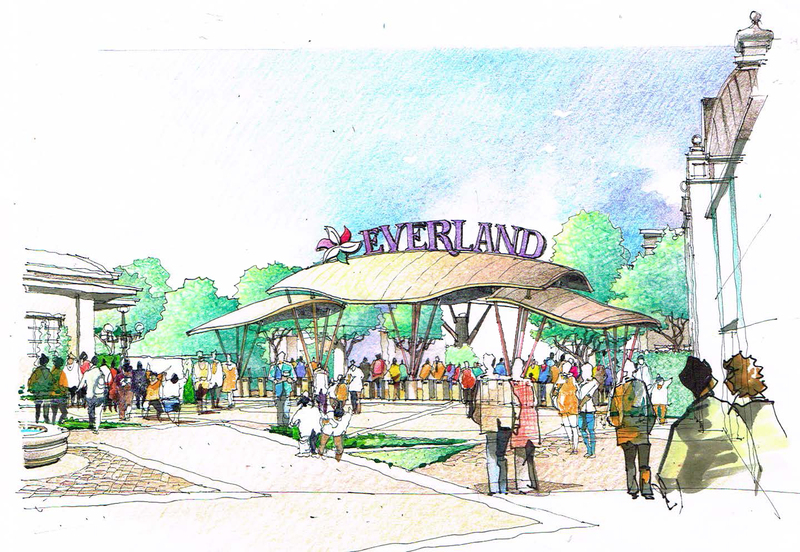 The park had 7 rides in total which utilized the latest technology in multimedia, entertainment and destination attraction design. Many of its themes were based on Sega franchises, and it used to be described by the media as “Australia’s Interactive Disneyland”.